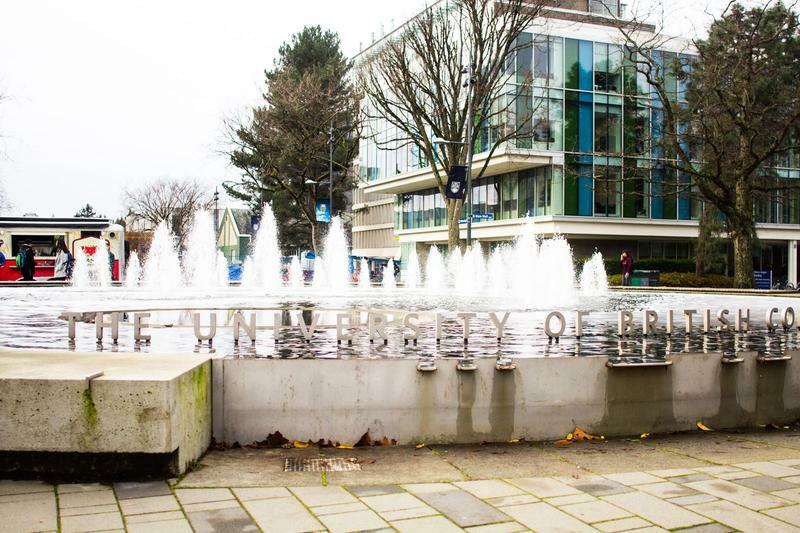 After the completion date for its renovations was postponed twice in the past two months, UBC’s Martha Piper Fountain on Main Mall will be up and running again next week. According to John Metras, acting associate VP facilities, the fountain was initially closed due to a premature failure of the pool liner, which resulted in leakage. He pointed to a high amount of people walking in the fountain as the cause for the damage. The repairs for the fountain were initially supposed to be completed on October 13, but the completion date was pushed back to November 30. However, when the renovation project wasn’t finished by the second deadline, students started to wonder about what was happening with the fountain. Metras acknowledged this delay and attributed it to scope of the damage to the fountain, which was more extensive than UBC has expected. “When we opened the liner up, we discovered that due to the initial failure, structural cracks in the underlying concrete had worsened and it needed a bigger repair,” he said. When the tarp is removed next week, the new and improved Martha Piper Fountain will have a strong tile liner that’s similar to the material on the floor of a swimming pool. “Moving forward, we’ll have a very resilient liner in the fountain,” Metras said.